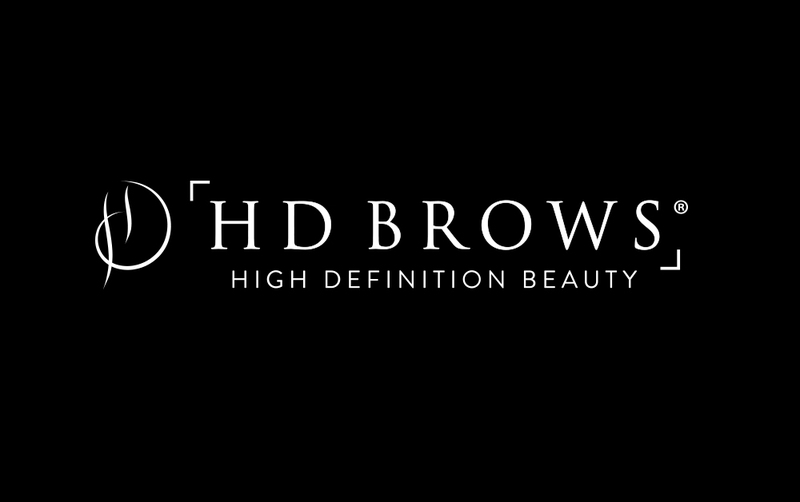 Brows have never been more popular, which is why now is the perfect time to join the UK’s no.1 salon brow brand. Transforming brows using the bespoke HD techniques can’t be taught in a few hours. This is why our course is over 2 days. 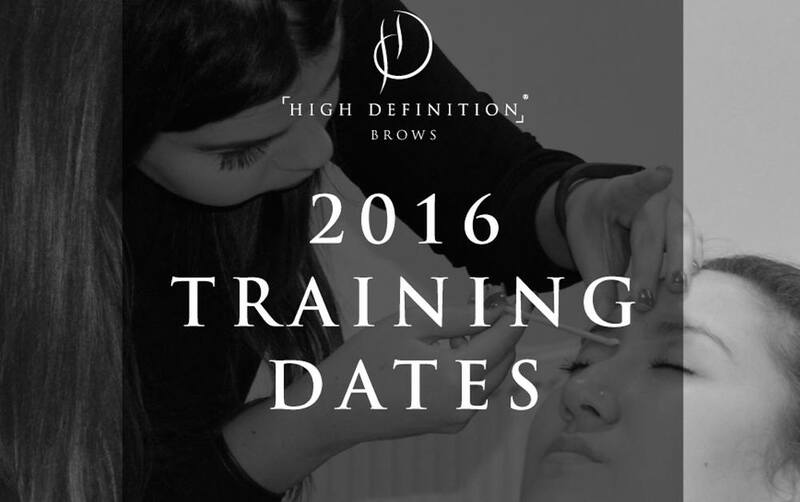 Our HD Brows training course covers everything you need to know about perfecting brow. 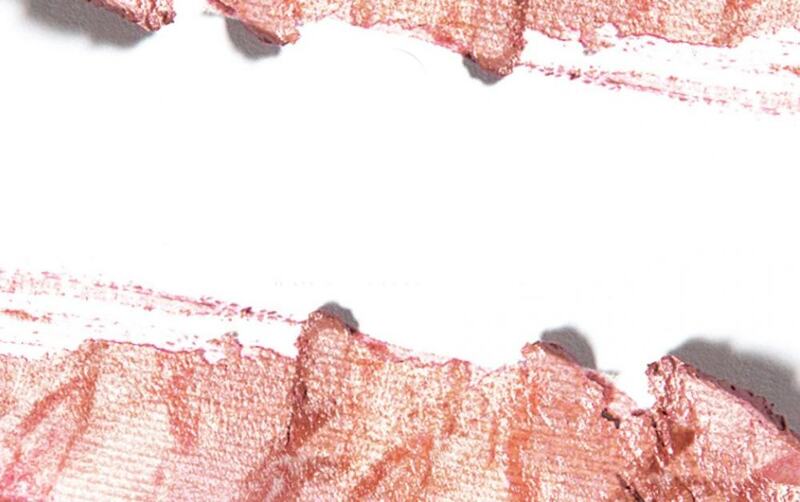 It means you can get out there and turn your brow passion into your paycheck straight away. We’ve got a range of award-winning academies across the UK, but we still want to make it even easier for you to train with us. When you’re working in a busy salon, it can hard to take time out to attend training. That’s why we’ve launched new Sunday & Monday training dates! Visit one of our official training academies in Leeds, Glasgow or Milton Keynes on a Sunday & Monday without the hassle of having to rearrange appointments and changing your working hours. 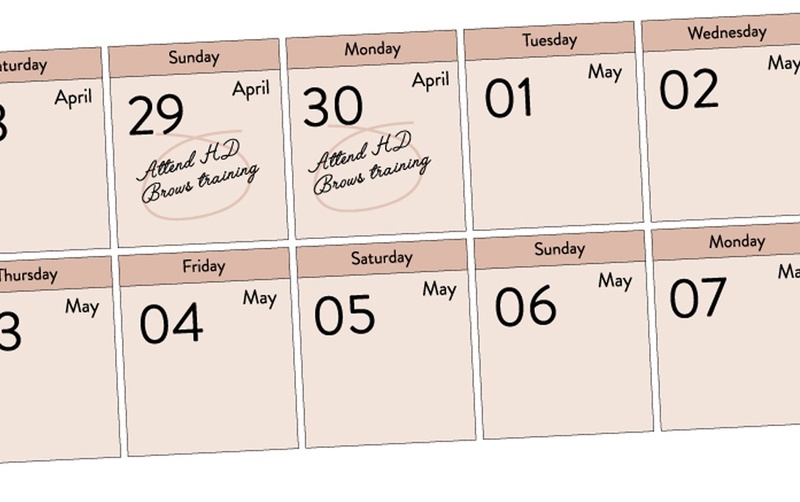 Take a look at our upcoming training dates here. For more information, be sure to call our team on 0113 224 7908.